The fruit which gives this shub its common name though pepper-like is not suitable for culinary use. 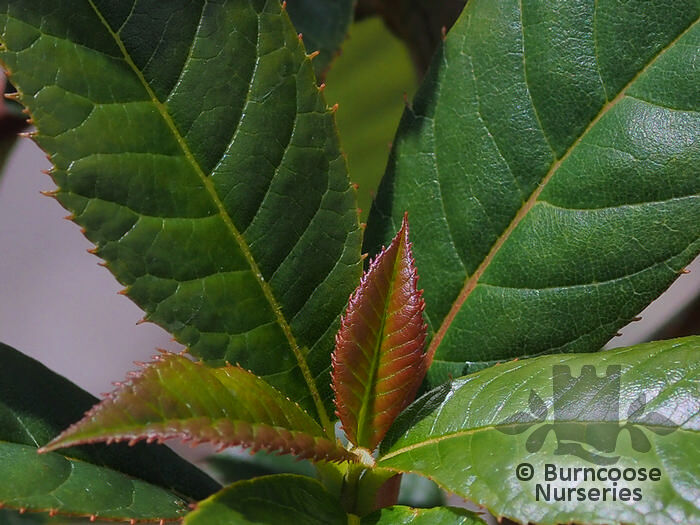 Genus of more than 60 species of deciduous and evergreen trees and shrubs, from woodland, swamps and rocky places in eastern Asia and North America, with one species from Madeira (C. arborea). Deciduous - and evergreen trees and shrubs. 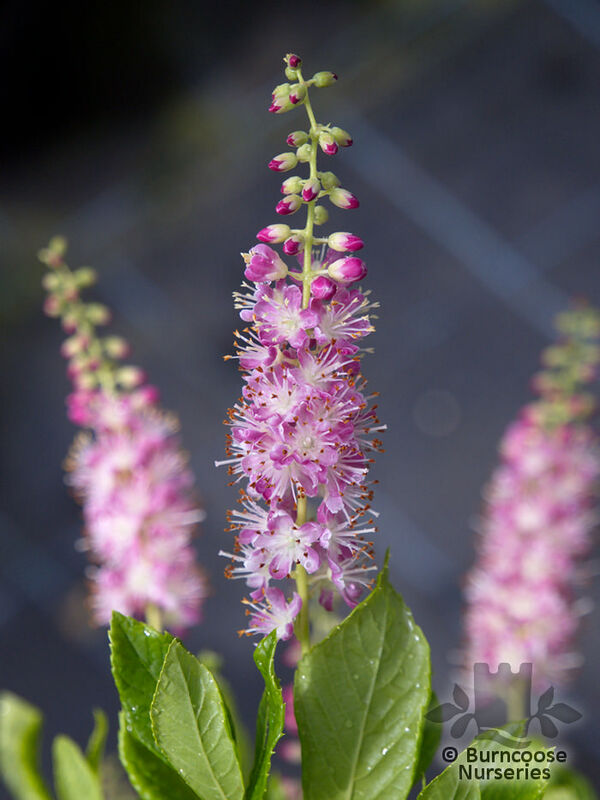 Grown for their fragrant, bell- to cup-shaped flowers. Partial shade - or dappled shade. Additional Features	- Good to know - good for a woodland garden. Place of origin - eastern Asia and North America - one species from Madeira. 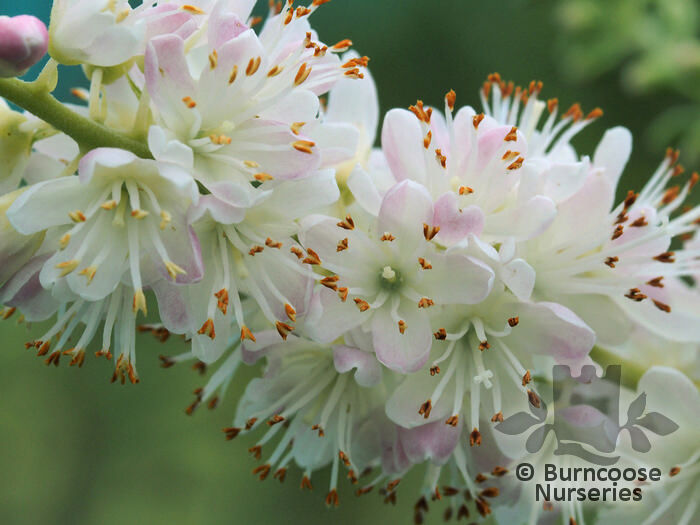 Commonly known as: Summersweet, Sweet pepper bush, White alder. 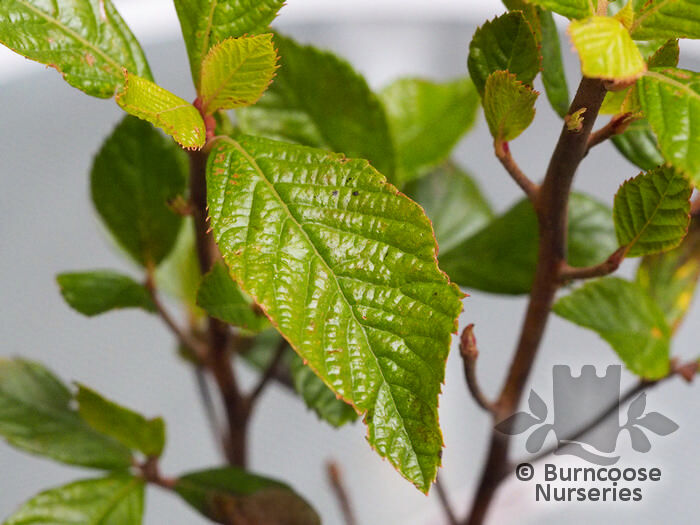 Commonly known as: Summer sweet, Sweet pepper bush, White alder. 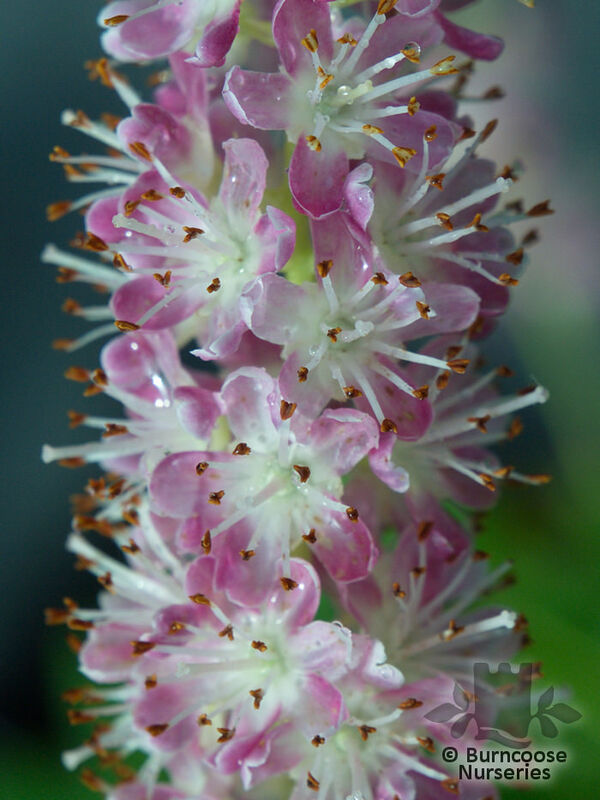 Commonly known as: Japanese clethra. 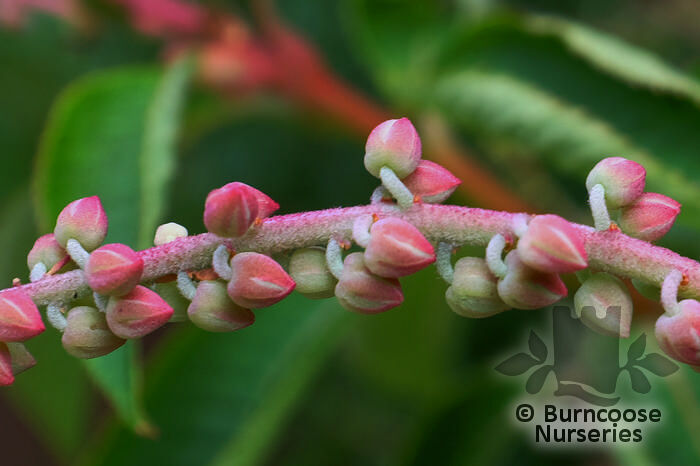 Commonly known as: Summersweet, Sweet pepper bush. 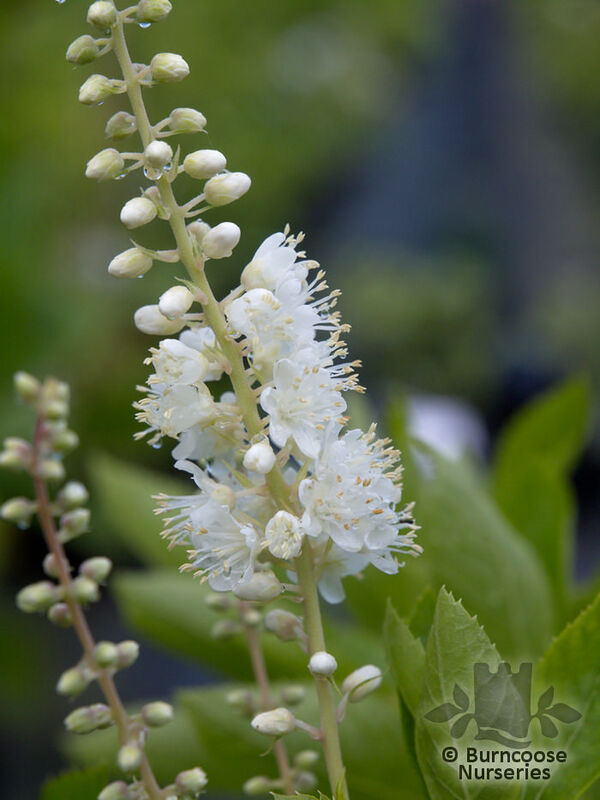 Commonly known as: Summer sweet, Summer sweet, Sweet pepper bush, White alder.